I am a teacher of English from Hungary. I have 3 children. 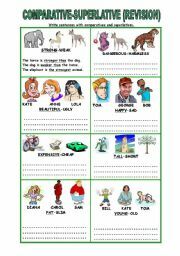 This worksheet helps the Ss to use the past forms of the verb to be. 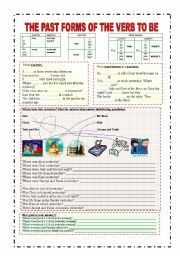 With this worksheet Ss can practise comparatives-superlatives. With this worksheet Ss can practise as...as and not as/so...as. 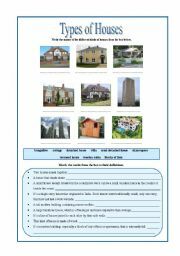 Your Ss have to match the different types of houses to the definitions and the pictures. 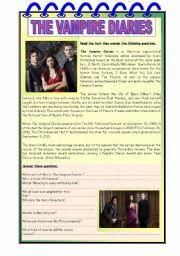 This is a reading comprehension based on the famous TV series. I hope children will enjoy it. 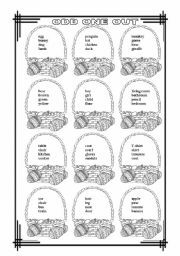 This worksheet helps the Ss with pronunciation and spelling of regular verbs in the past. This worksheet helps the Ss to use How much-How many? 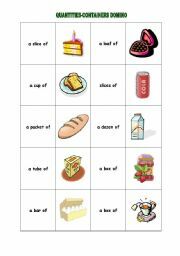 and to practise countable-uncountable nouns. 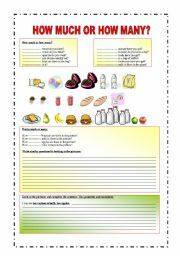 This worksheet helps the beginners to learn some basic words about fruits and food then they can colour the pictures. 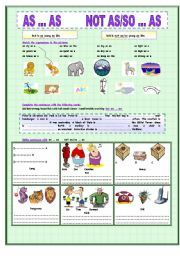 This worksheet is designed for beginners (kids) to practise some basic words such as animals, colours, clothes etc.Then they can colour the pictures. I hope they will enjoy it. I hope this ppt. will help your students to practise passive forms of simple present/past.